The slogan for Mozambique Fashion Week illustrates the motto behind the country’s sense of fashion: ‘your relationship with fashion might be serious but it doesn’t mean you have to live with the same closet forever,’ and this couldn’t be truer for the style crazy Mozambican women. Mythologized, distinguished and creative: from every print, every shade, from bold colours to the enchanting bead work, each detail conveys an unfathomable allure. Mozambican fashion has already been crossing borders and has been interacting with fashion in other countries, highlighting the country’s individual style and giving the opportunity for Mozambican designers to showcase their talent to the world. At the first Mozambique Fashion show they started with only nine designers and in the year of 2014 they had 150 entry forms to choose from. 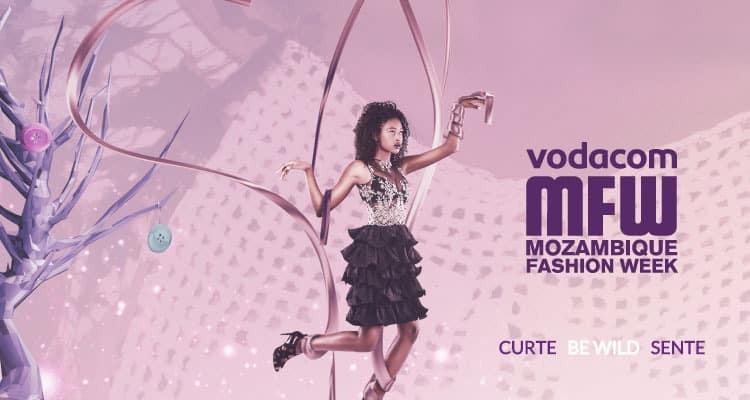 Each year Mozambique Fashion launches a new theme behind their fashion week campaign that highlights the newest trends in the Creole country. Soft pastel colour statuesque dresses are currently all the rage for summer in Mozambique. A Mozambique, designer Taibo Bacar has already been established as one of the stand out designers of the country, winning the award for “Best Established Designer” at Mozambique Fashion Week.